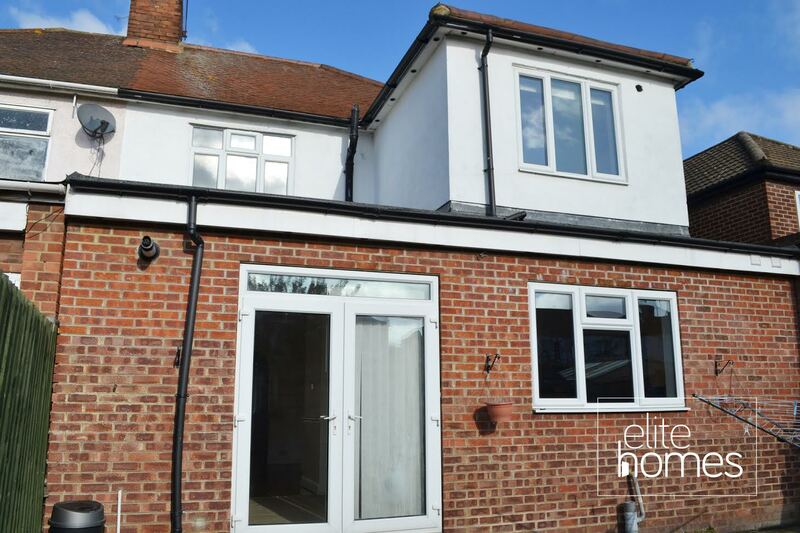 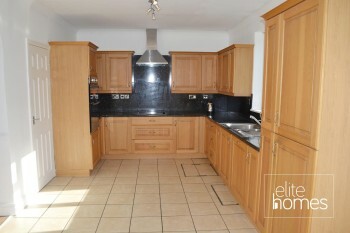 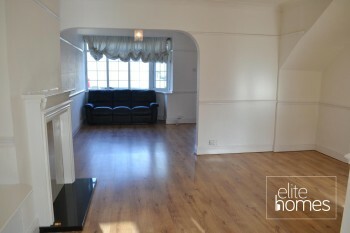 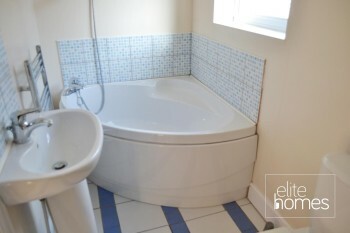 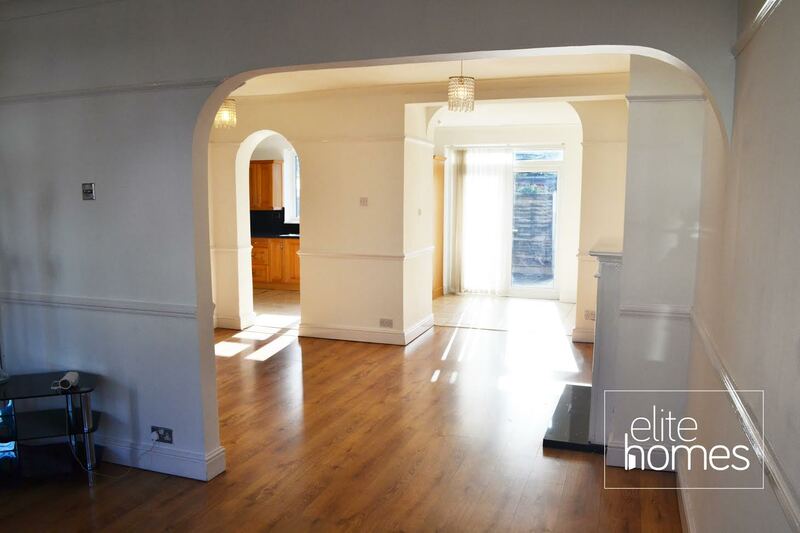 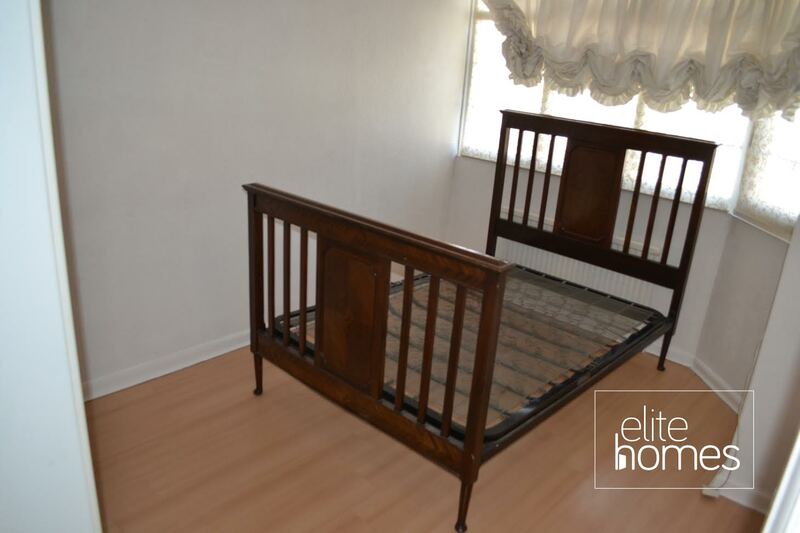 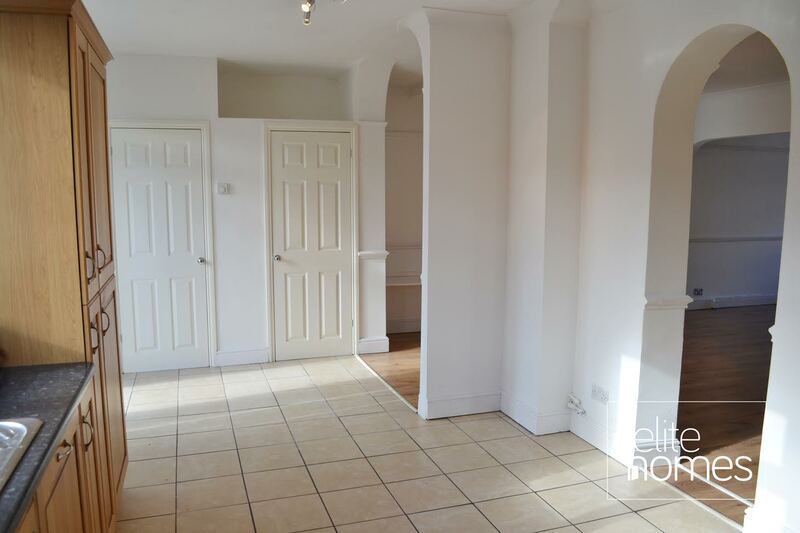 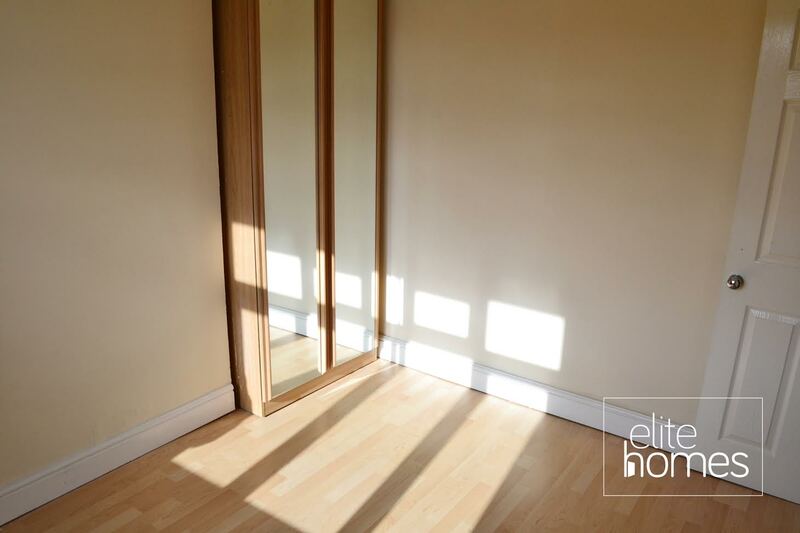 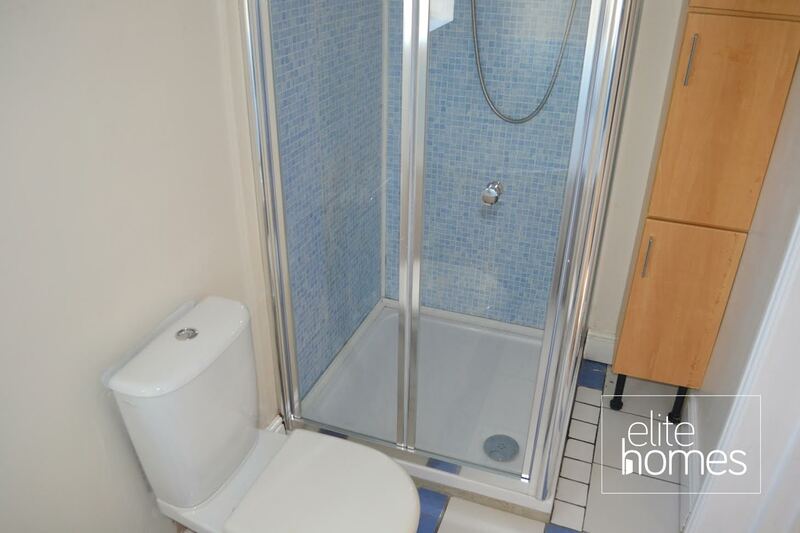 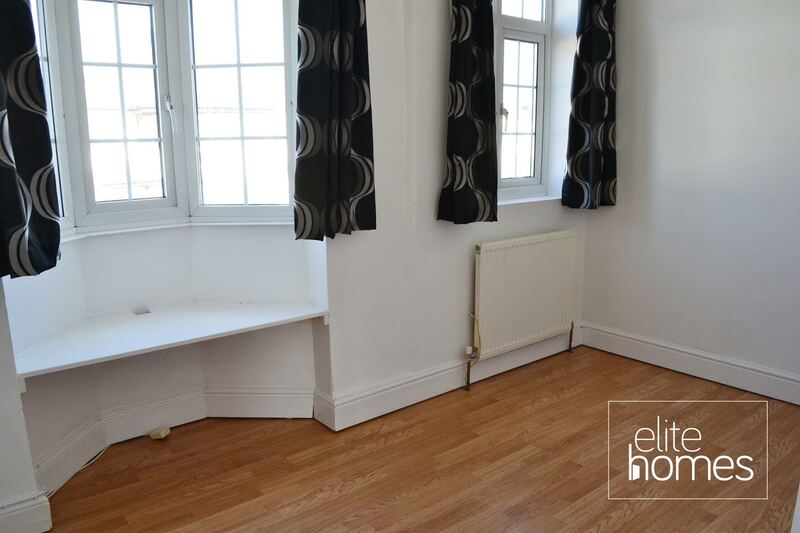 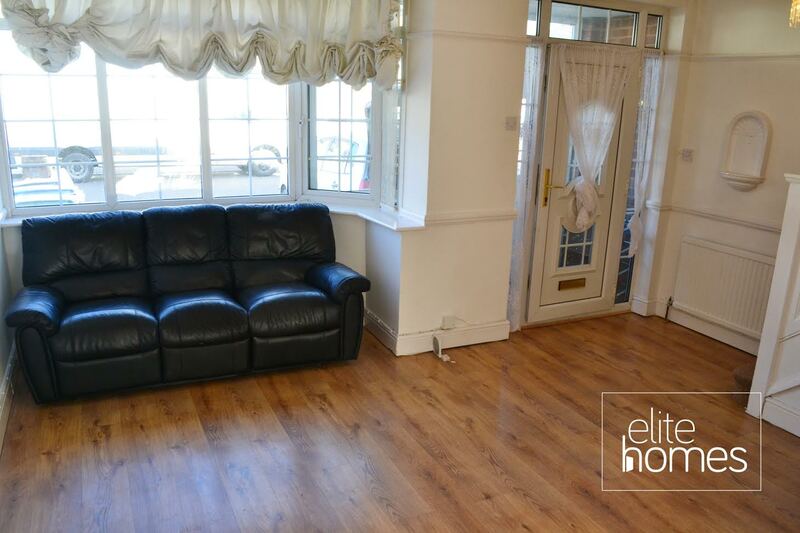 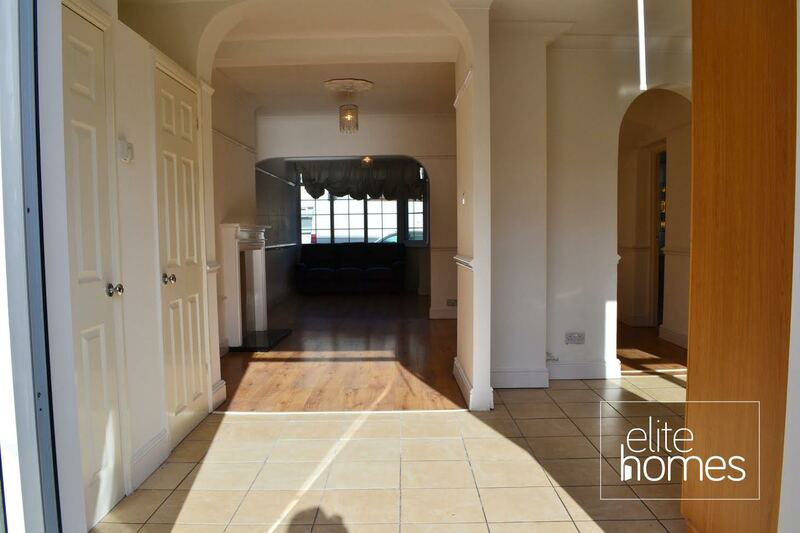 Elite Homes are very pleased to offer a large 5 bedroom house in Enfield, EN3, the property is situated on a quite residential road and is walking distance to Brimsdown overground station. 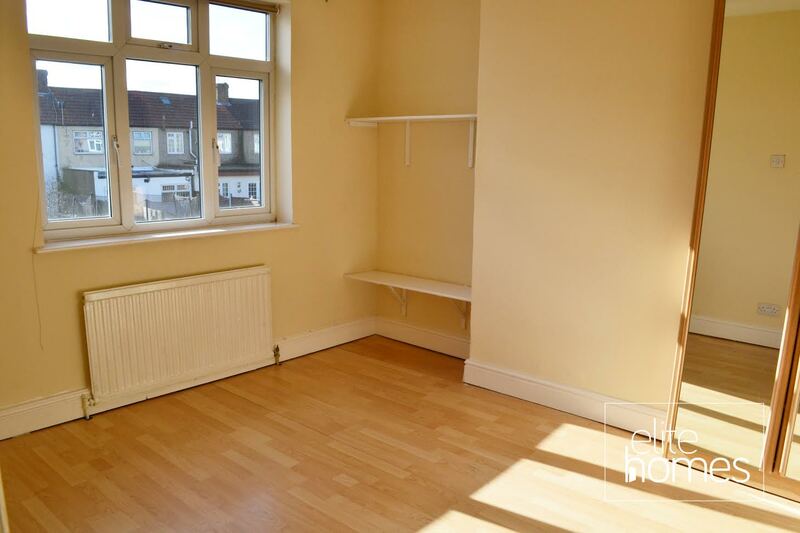 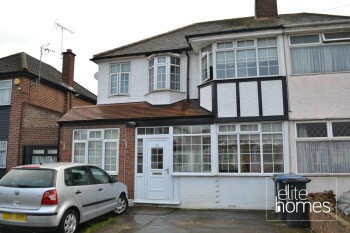 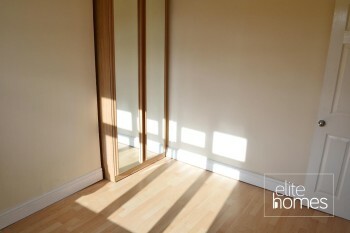 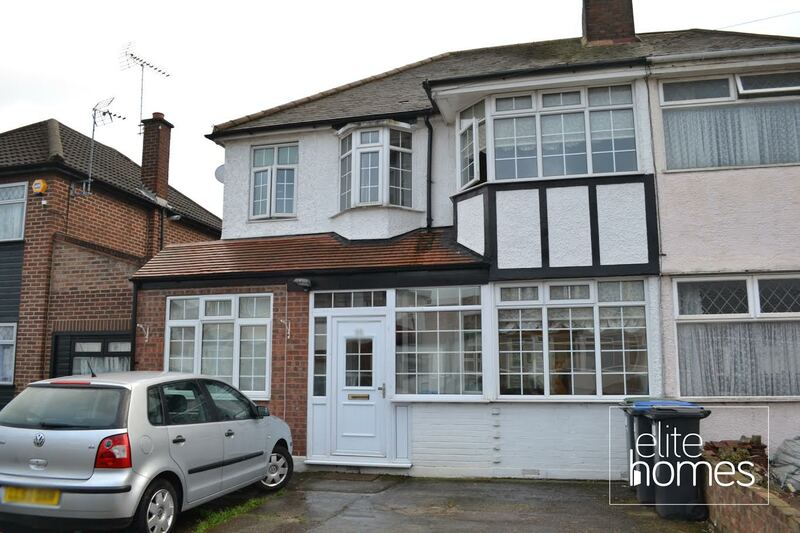 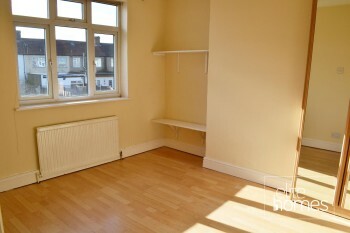 10 minute walk to Brimsdown overground station. 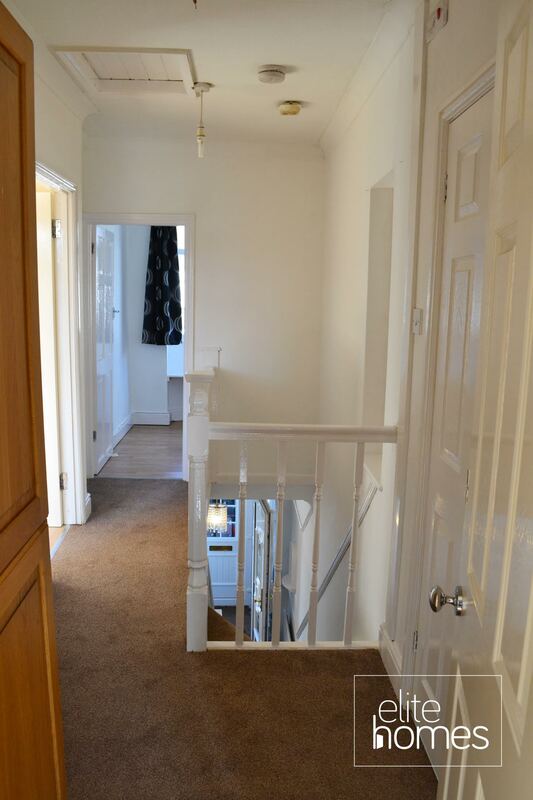 Please be aware that the property is currently being redecorated and will be completed on the 15/02/16, unfortunately the landlord doesn’t accept housing benefit claiming tenants and all bills are excluded from the rent.